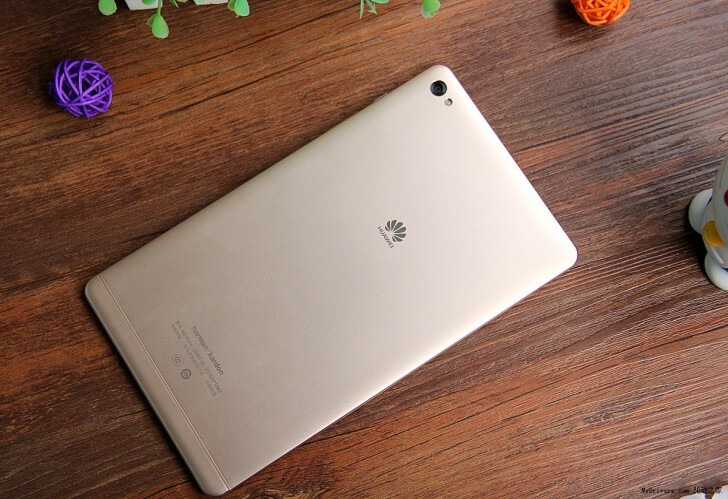 Huawei unveiled the second generation of its affordable 8" tablet after last year's Huawei M1. The Huawei M2 boasts an almost all-metal back and comes in Wi-Fi and LTE versions. The screen is an 8" IPS with 1,920 x 1,200px resolution. The tablet runs Android 5.0 Lollipop with EMUI 3.1 skin on top, powered by a Kirin 930 chipset (octa-core processor, 3GB RAM). Storage comes in 16GB or 64GB. The body of the Huawei M2 tablet measures 7.8mm thick and features stereo speakers rated at 1W. Harman/Kardon has contributed sound-enhancing tech. The camera department includes an 8MP main shooter and a 2MP selfie camera. There's a 4,800mAh battery powering the show. The most affordable version of the Huawei M2 (Wi-Fi, 16GB) is CNY 1,588 ($256/€232), while the top-specced tablet (LTE, 64GB) goes for CNY 2,288 ($367/€334). The M2 tablets go on sale July 16 (this Thursday), but you'll need a registration.